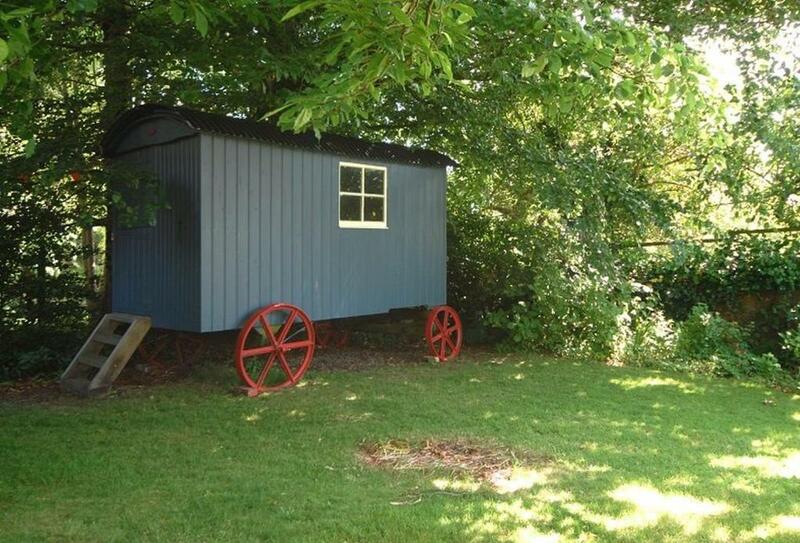 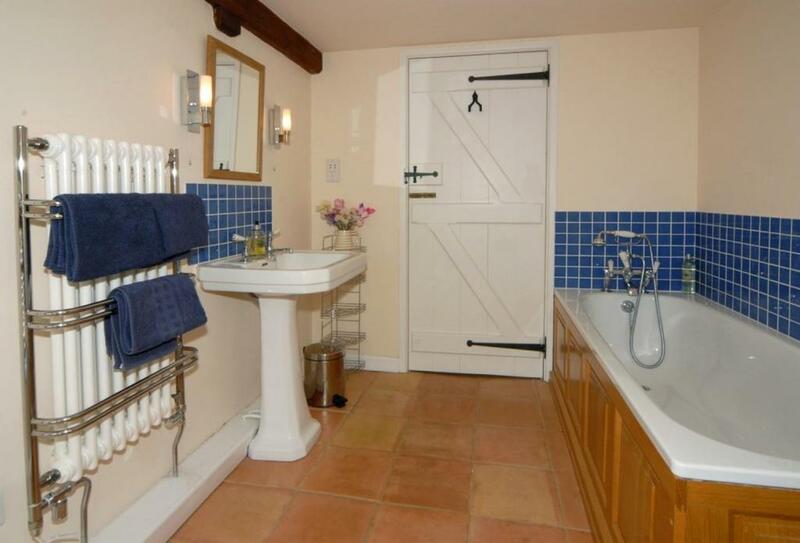 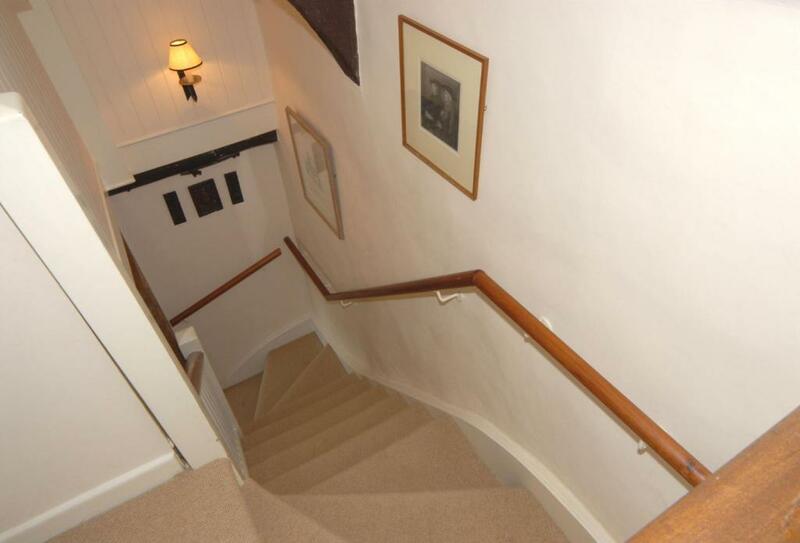 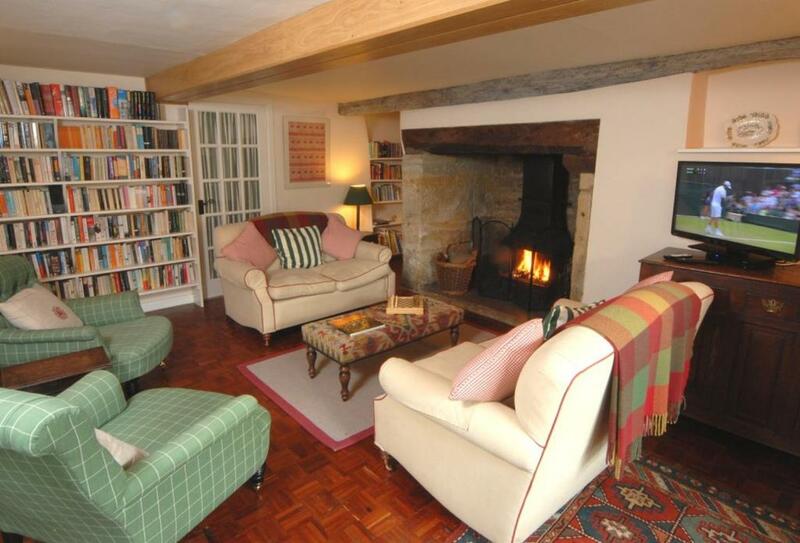 Offering free WiFi and garden views, Myrtle Cottage is an accommodation located in Netherbury. 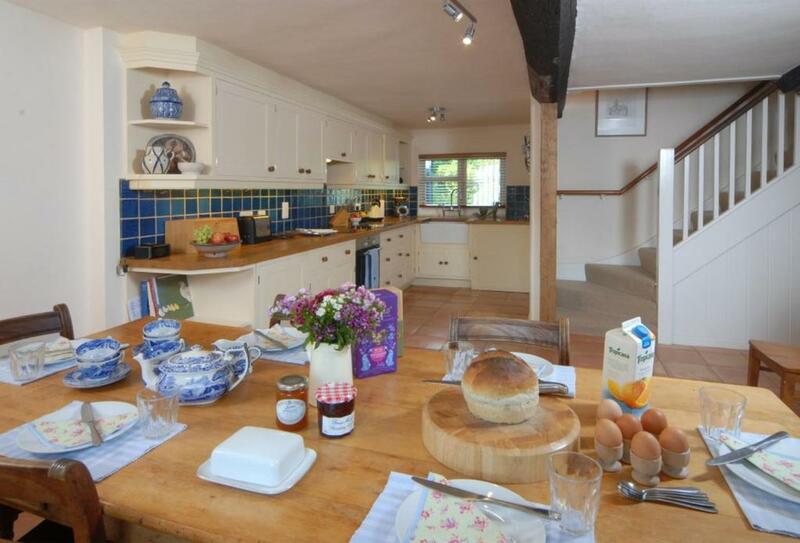 Guests staying at this holiday home have access to a fully equipped kitchen. 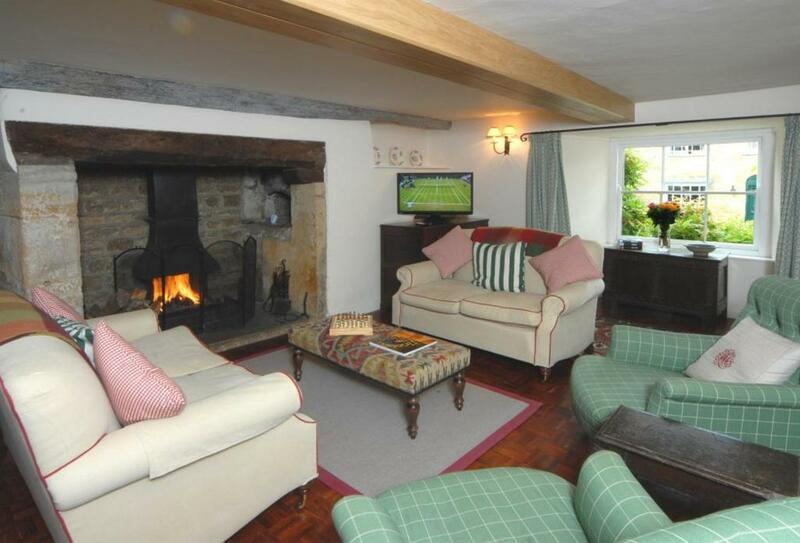 The holiday home is equipped with TV, 3 bedrooms and a living room. 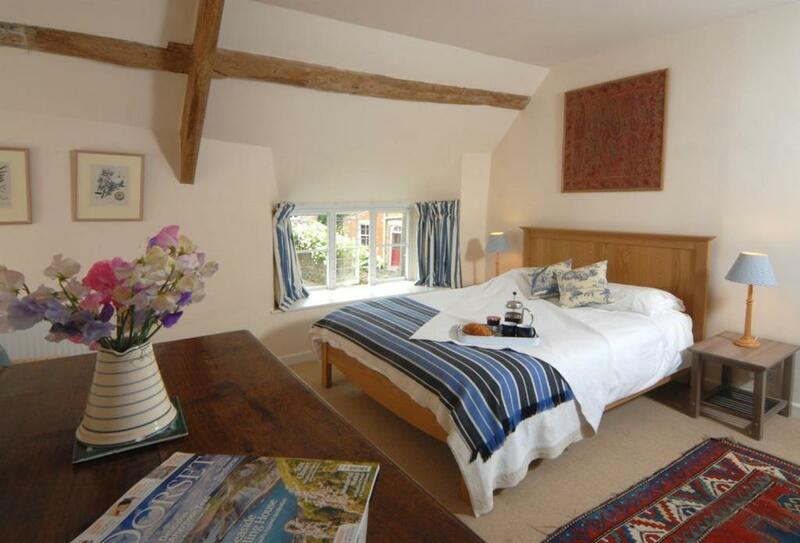 Weymouth is 29 km from the holiday home, while Taunton is 35 km from the property. 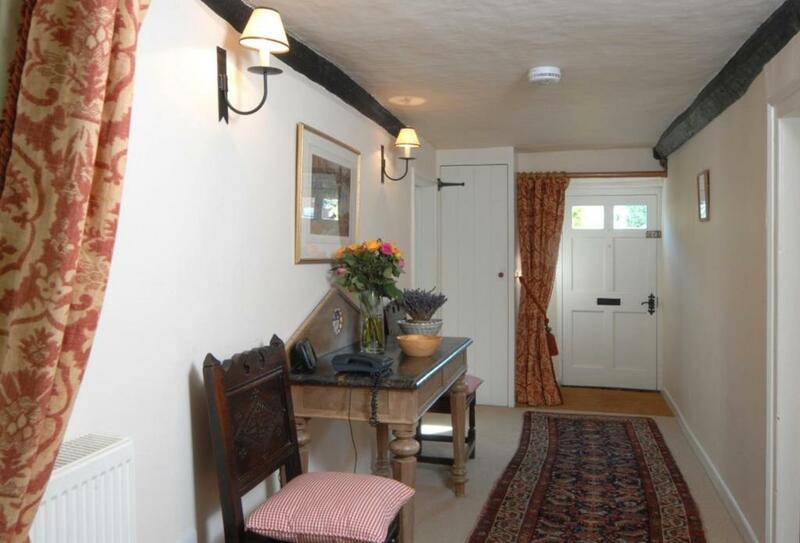 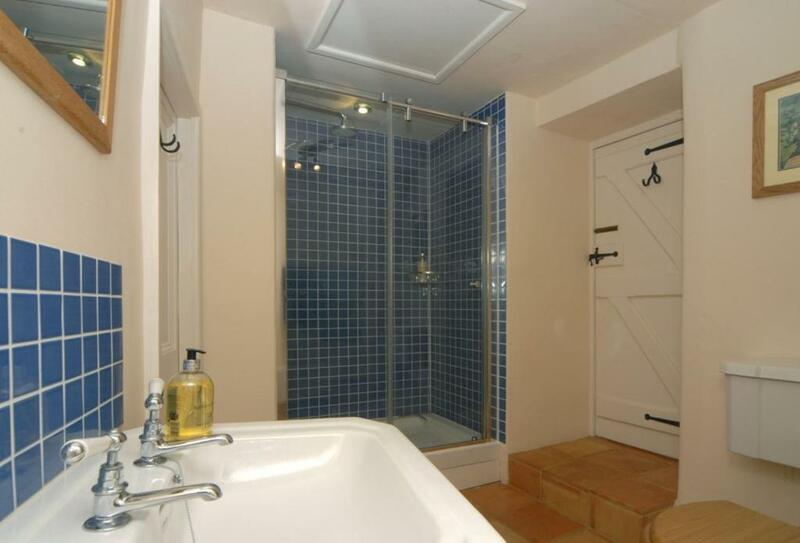 The nearest airport is Exeter International Airport, 47 km from the property.